I have a jar obsession. Really it is getting serious. 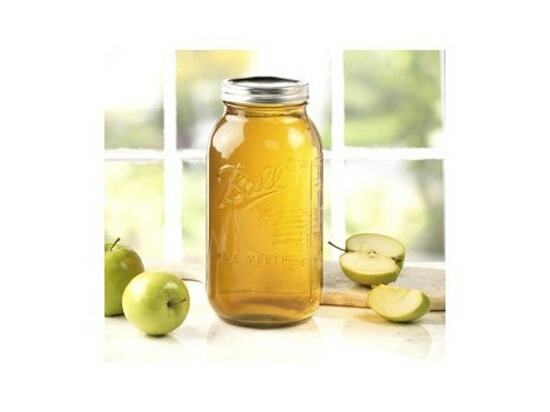 But after a lifelong commitment to the mason jar, my love is wavering and I have a new crush. 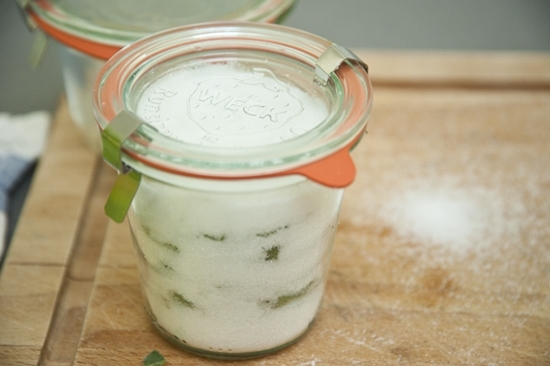 Have you heard about Weck jars? 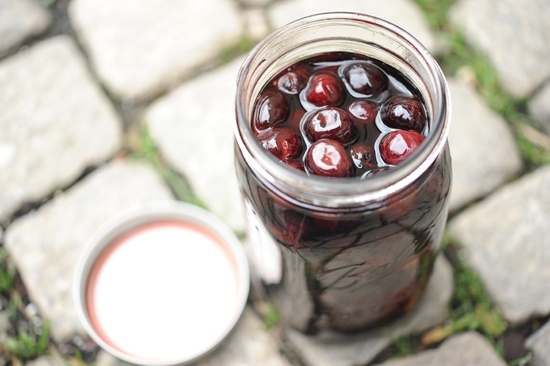 Then there are the old fashioned mason jars which I love for their tradition and their sometimes plump proportions and the nostalgia I feel for all of the grandmothers of generations past when I look at them. Oh I can’t decide which I love more. Maybe I will be forever torn. oh gosh…I LOVE mason jars too!! I’m going to have to buy some of the little cute ones soon. My smallest ones so far are the half pint. I only have Mason jars because I can’t find Weck jars locally. Both are wonderful. I think they allow online ordering… though I do think it’s more complicated to get them than it should be! 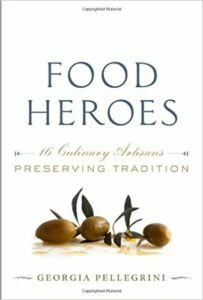 Georgia, you are right, Weck USA does allow online ordering – and if you are in Canada (where they are not *yet* widely available), you can order them through me, the Canadian distributor, at http://www.WeckCanada.ca. 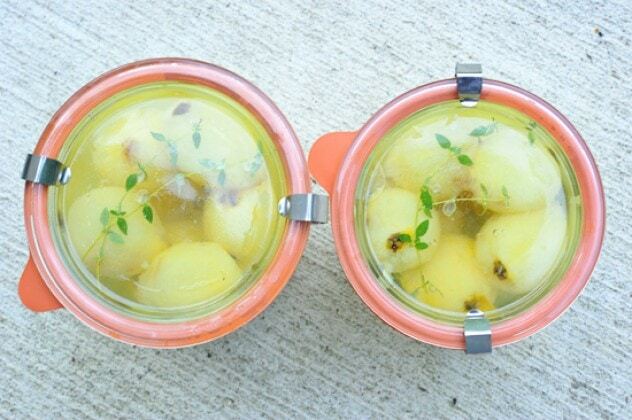 They truly are beautiful jars and crush worthy. 😀 But besides being beautiful, there are SIX different styles (22 sizes!) 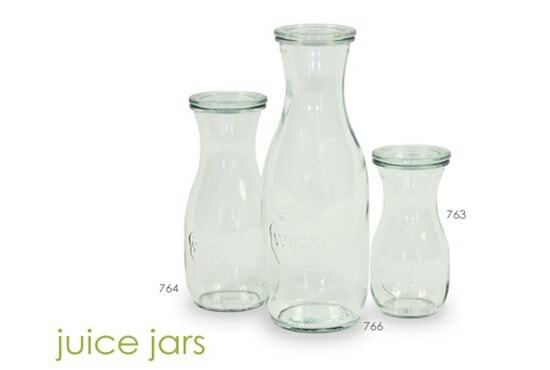 and you can pick just the right jar for your purpose. Hi, I’m using THEM FOR SOUS VIDE COOKING TO AVOID PLASTIC. 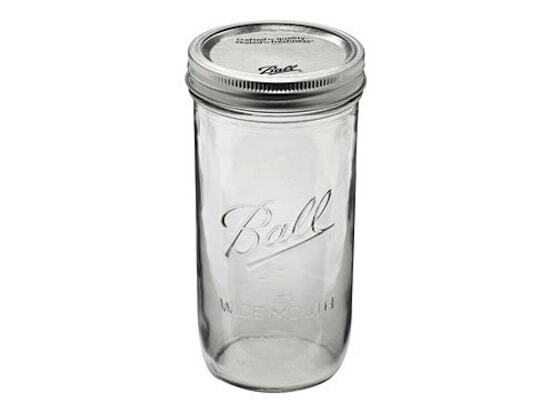 Ball and Kerr mason jars are now BPA free, BUT they still have a plastic coating. BPA is just the most famous of the dangerous chemicals that leach out of plastic. yOU SHOULD SEIZE ON THIS WEAKNESS IN YOUR COMPETITORS. 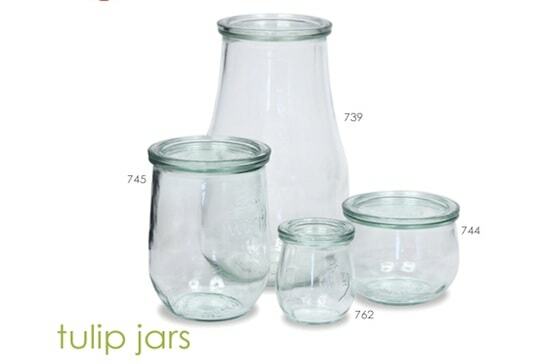 Yes, I too would have more Weck jars if they were more available. I have only been able to mail-order them and typically I buy Mason accessories when I need them. 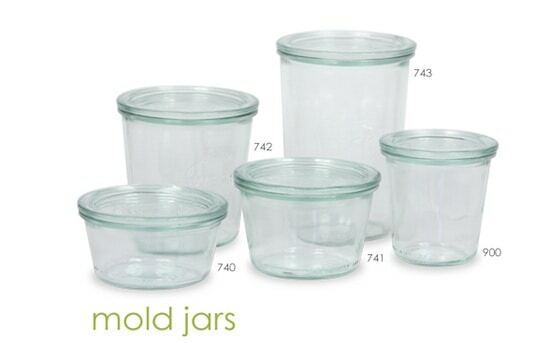 hmmmm I always use the mason jars but i have to say, those Weck jars are so super cute and modern looking. I think I have to buy some. 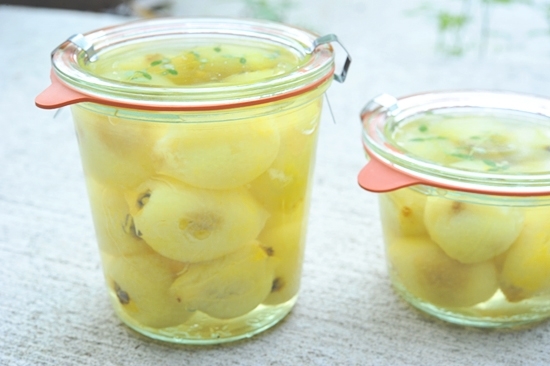 I love the look of weck, but for practicality I prefer Ball jars. I wish we could get the 1/2 pint wide mouth Ball jars here. Not the fancy ones, just the regular straight sided ones. Asking ‘which do you prefer’ is like asking me to pick which child I love best! Teehee, that’s how I feel. 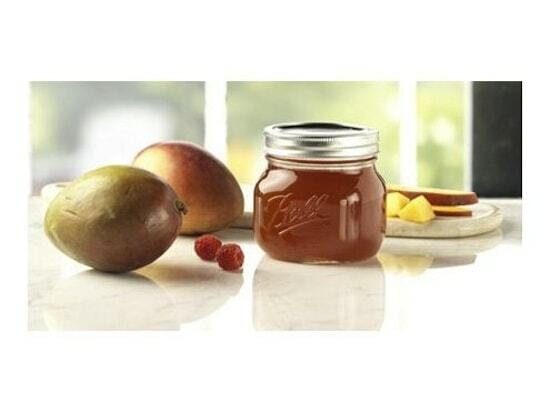 Gosh, those Weck jars are incredibly cute, but there’s something to be said of the tradition and nostalgia of mason jars. For sure. So much history behind them! I starting a long term Juice fast, I need lots of glass jars, while researching I learned that Ball lids has BPA in the coating. I don’t want that in my organic juice, BPA yuck. So i just discovered Weck Jar thanks to your blog. My question since I’m not canning, will the weck jar & glass lid work hold my juice without leaking if they get turn over by accident. That would be a question for Weck, but I think the rubber seal that it comes with should do a good job! 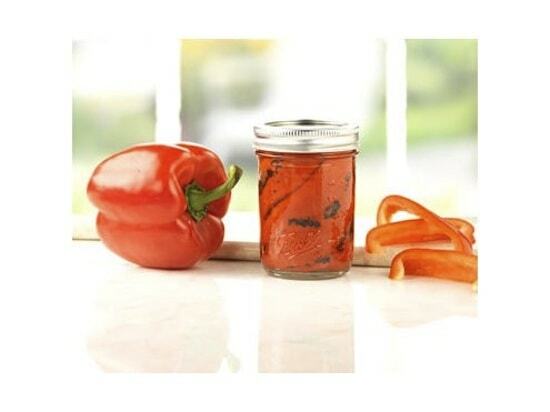 Ball and Kerr mason jars are now BPA free, BUT they still have a plastic coating. BPA is just the most famous of the dangerous chemicals that leach out of plastic. There may be problems with silicone and food-grade rubber too, but so far, plastic has had more studies revealing the leakage of problematic substances such as BPA and other molecules that mimic estrogen in the body. I wouldn’t recommend using the Weck to store juices – especially if you’re going to be putting them in the a bag or the like. Weck lids (when not pressure or bath canned) are held on by the little metal clips (3). This would be a pain in the arse clipping and unclipping them several times to take a drink. 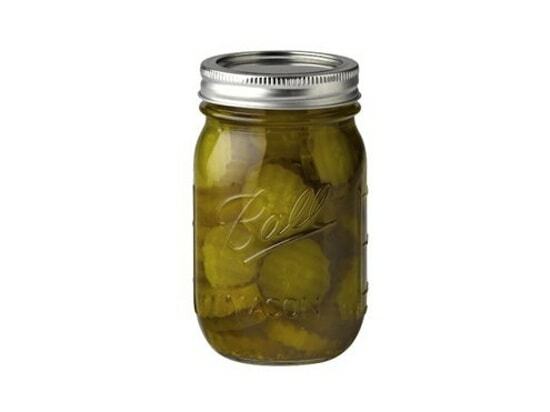 I recommend Mason/Ball jars with the white plastic BPA-Free screw top lids. 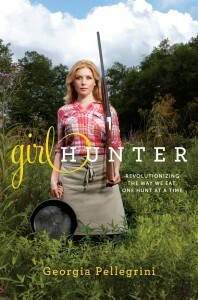 Available on Amazon and inexpensive. You’ll notice a few reviews saying they leak – but I’ve used dozens of these lids and not one has leaked – I suspect over filling be the culprit. 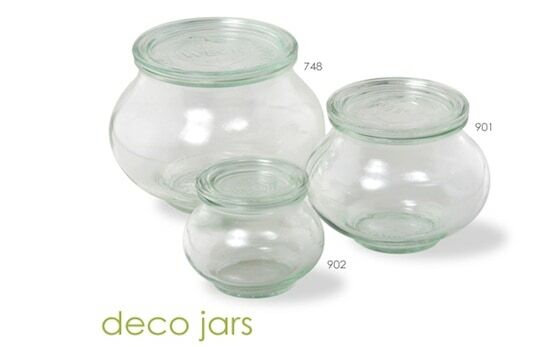 Don’t get me wrong, I love my Weck Jars & Ball Jars (as well as my Le Parfait) but I find that each have unique characteristics making them the each an ideal solution for different situations. I find those who purely use Weck or Le Parfait are more interested in designing a life out of what they saw in the latest Williams-Sonoma catalog rather than true functionality. I actually can. 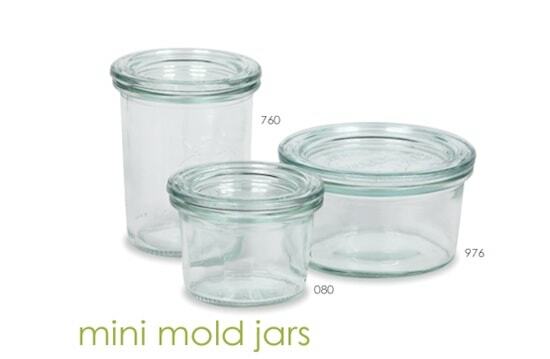 I have hundreds of mason and ball jars of various sizes. I have wide mouths and regular mouths. I have metal lids and rings and white white plastic lids. I have several hundred bpa free tattler lids with rings. I love the way these jars look. Yeppers. They are so cute! 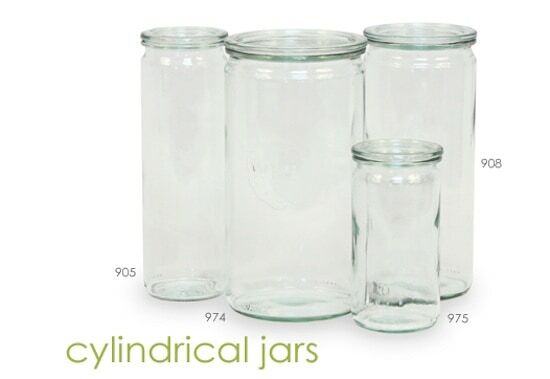 But please tell me why I should buy jars that are literally FOUR (4) times more than my mason and ball jars? BPA is just the most famous of the dangerous chemicals that leach out of plastic. There may be problems with silicone and food-grade rubber too, but so far, plastic has had more studies revealing the leakage of problematic substances such as BPA and other molecules that mimic estrogen in the body. 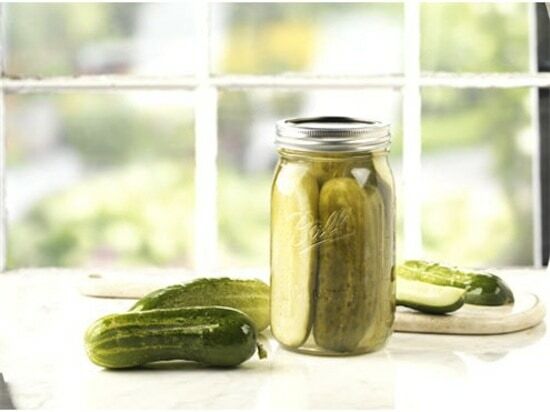 Hi, I am new at canning and bought a bunch of werck jars. 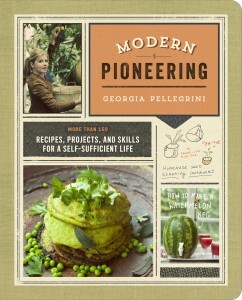 Now I would like to get the wreck canning book in english delivered to my u.s. address. Does anyone know where I can find it on line?